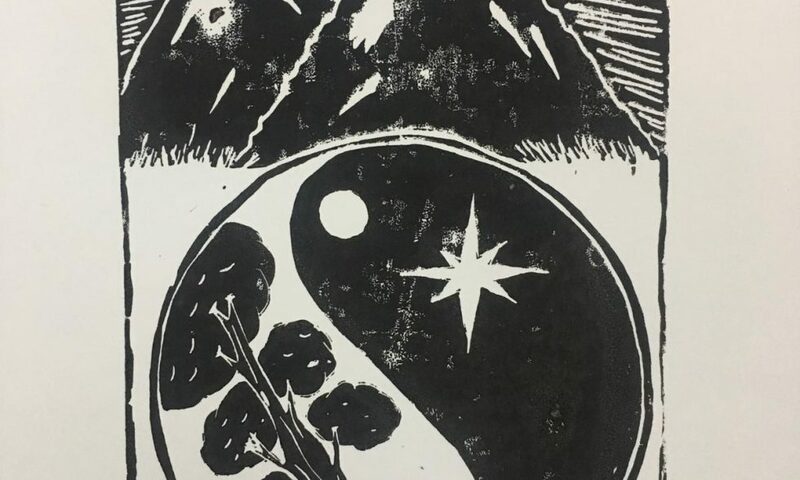 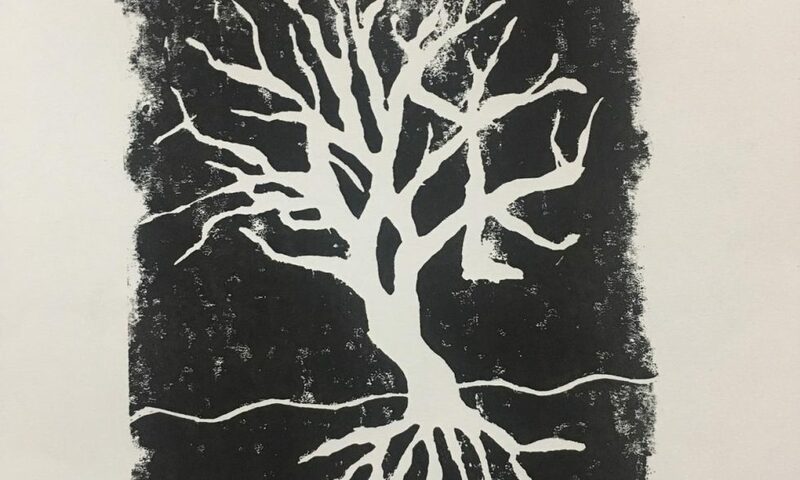 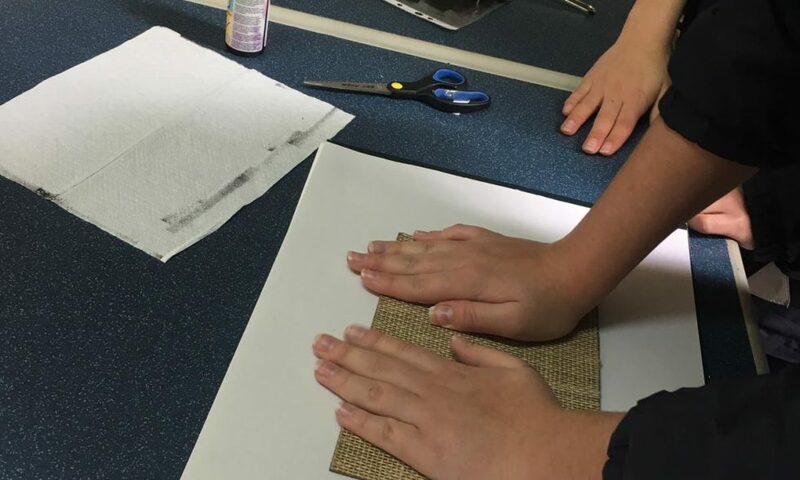 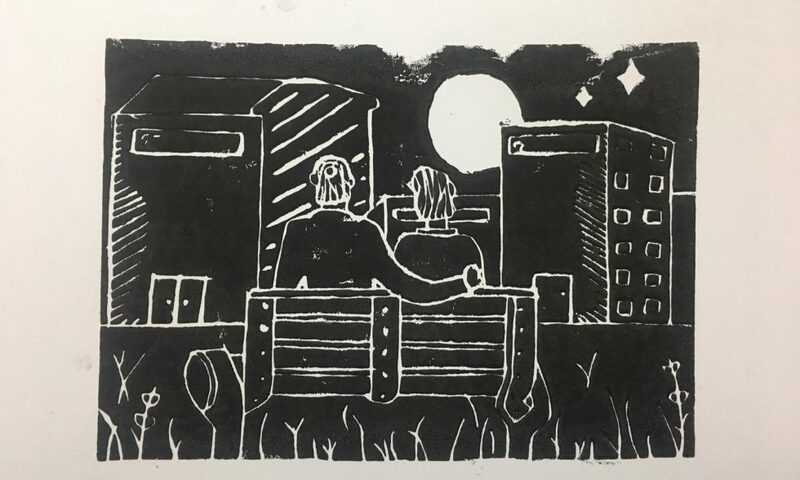 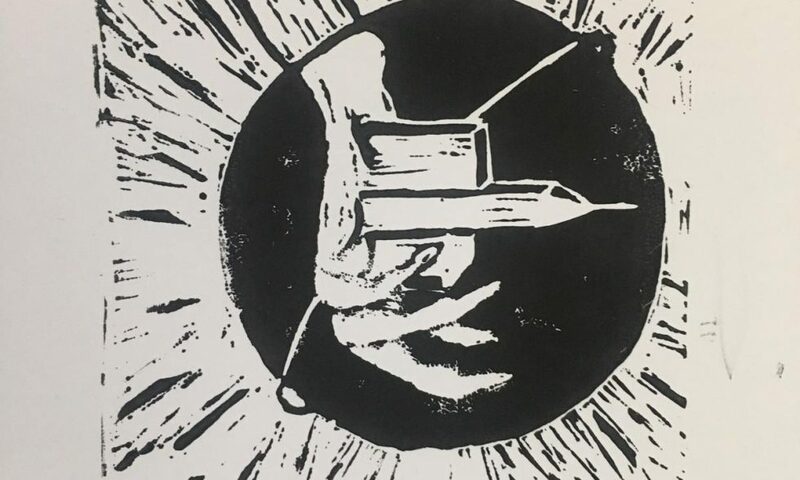 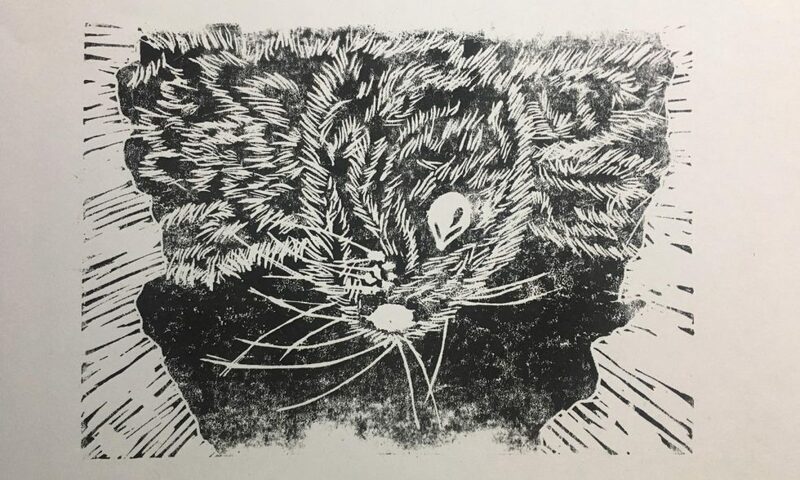 The Art Room has recently been equipped with lino printing tools which the Senior 4s and Senior 5s had the opportunity to make use of for the first time. 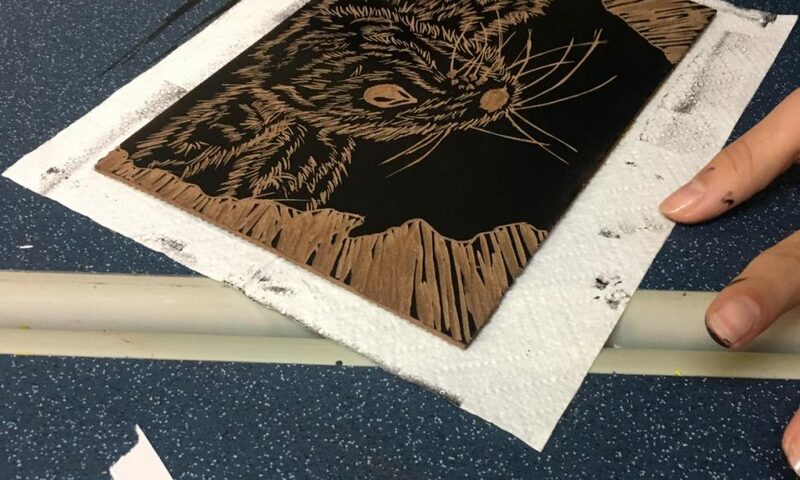 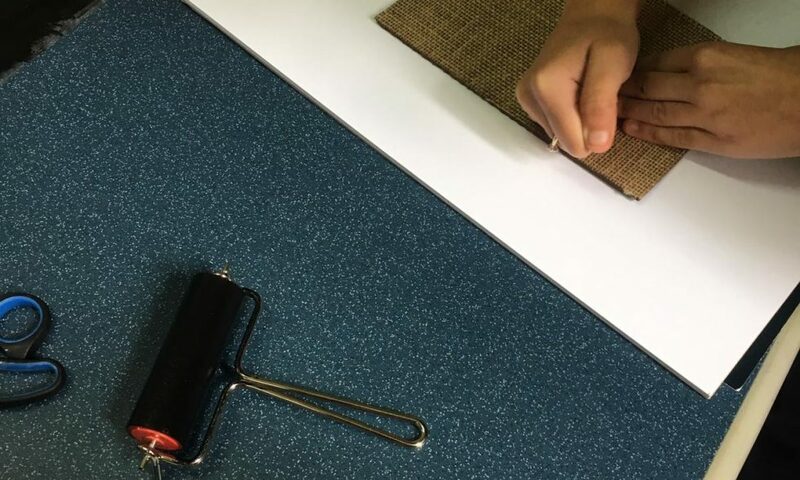 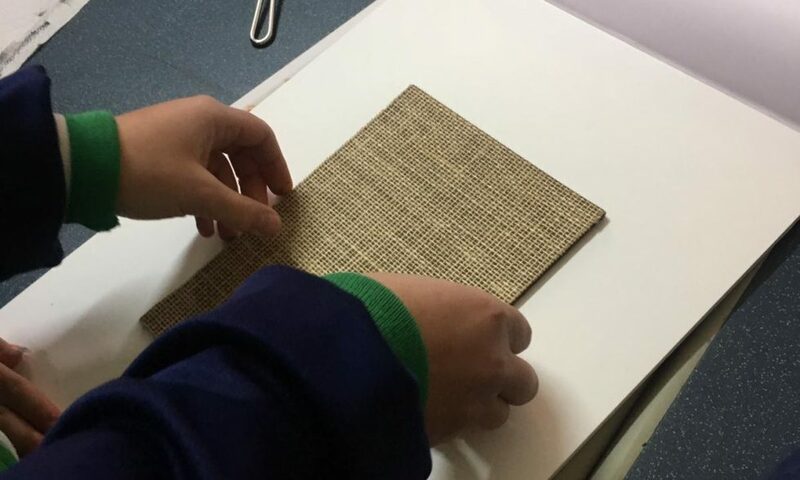 Lino printing is a form of fine art printmaking where the printing plate is cut into lino (linoleum). 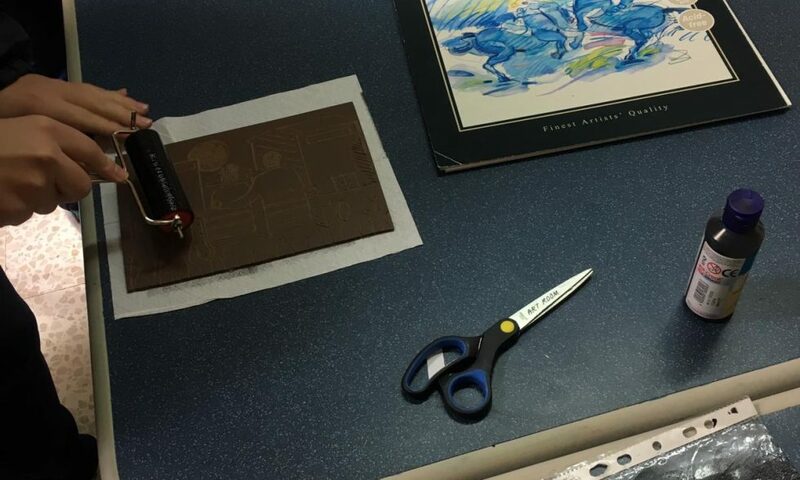 The lino is then inked and placed over a piece of paper. 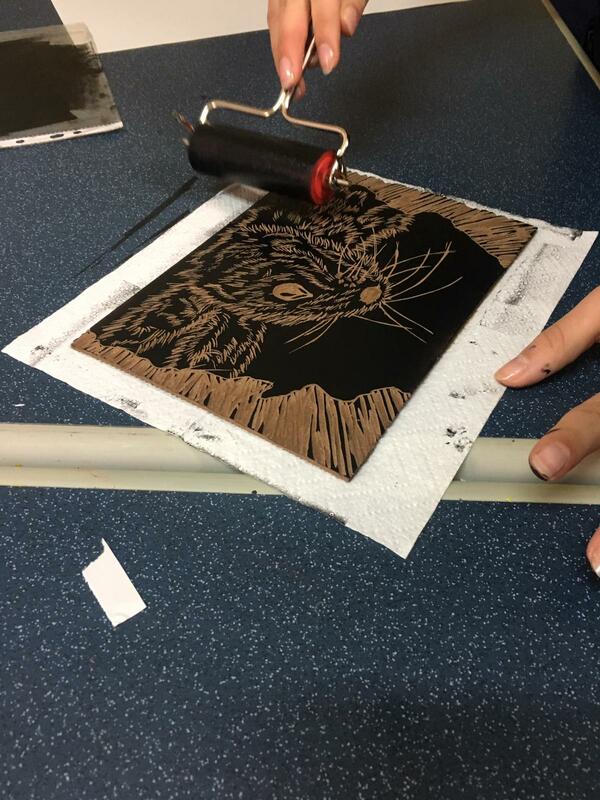 Pressure is then applied by hand to transfer the ink to the paper. 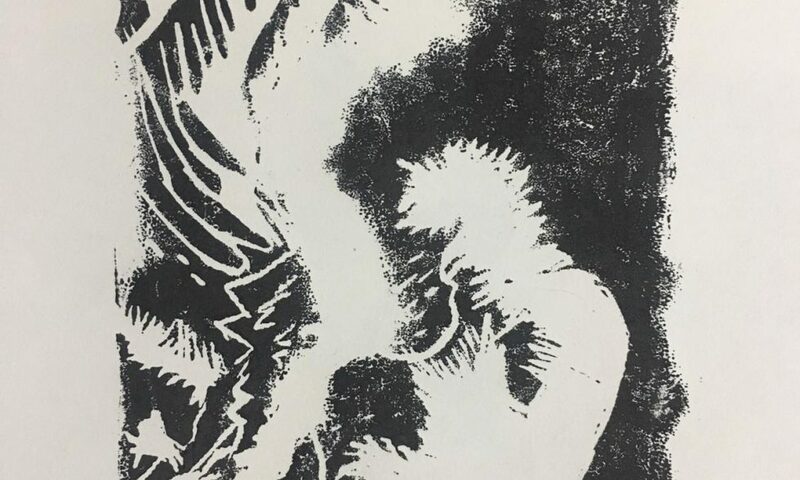 Our Art students had the opportunity to create a series of prints with their own design. 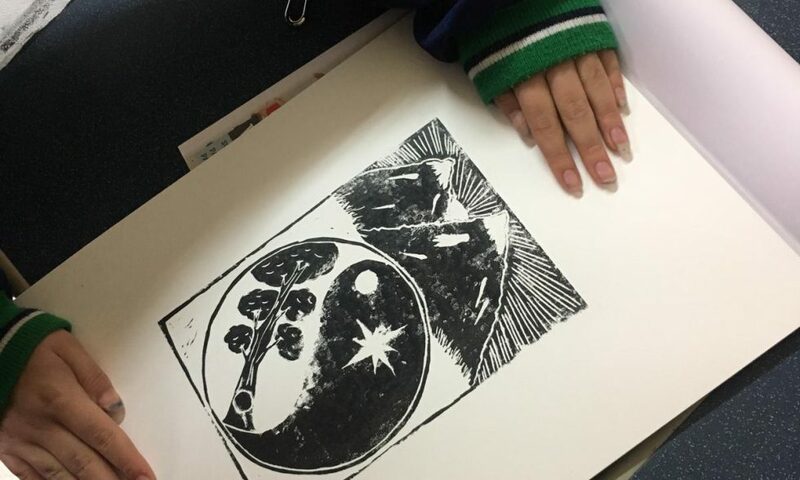 They also learnt how to label their work and present it as a set of prints. 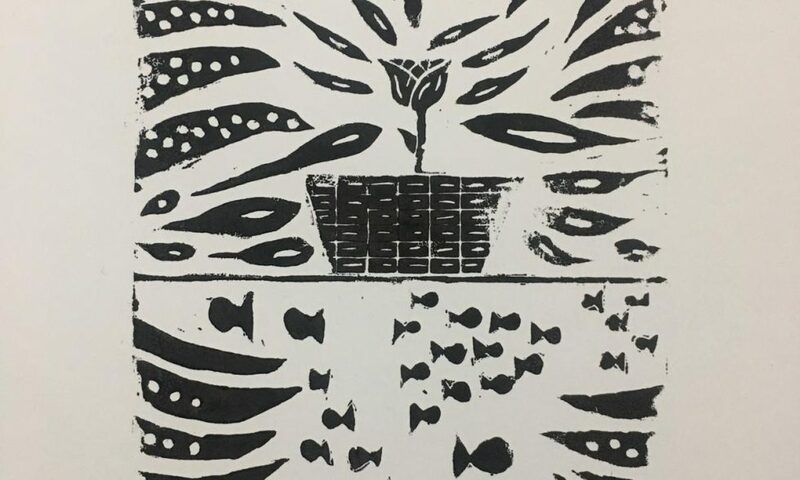 The purchasing of these lino printing tools is a great opportunity for our Art students to be exposed to the art of printing. 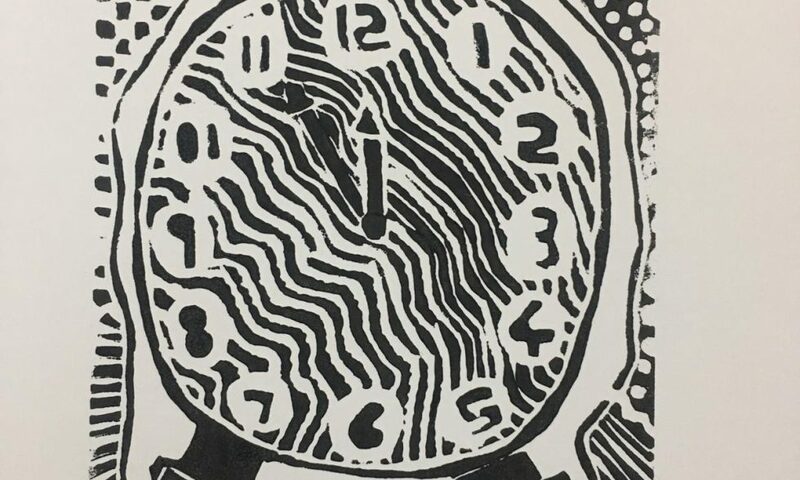 It will enhance their portfolio and widen the array of media used throughout the three years of Art, leading towards a presentation of their portfolio in Senior 5.